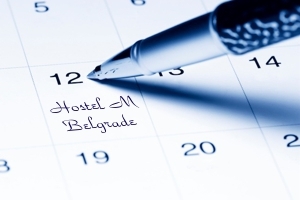 Belgrade Hostel M is located in the middle of the city center. In just five minutes walk from the main train and bus station, you can find accommodation in a new and renovated Belgrade hostel with the best prices. 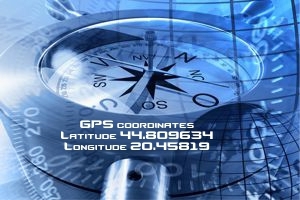 Excellent location of the hostel in Belgrade is perfect for all individuals or groups who need an accommodation whether they come as backpackers, tourists or business people who require their peace and privacy. 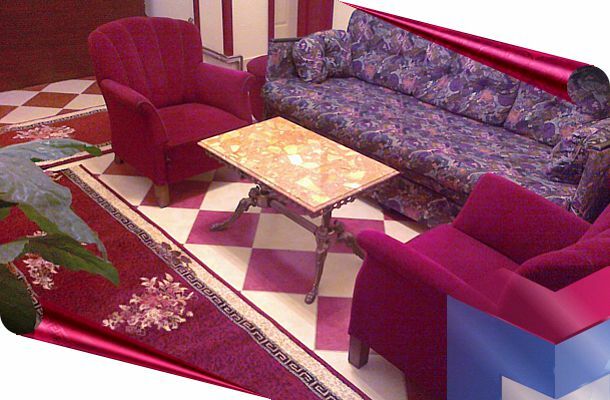 Despite the location of the hostel in the center of Belgrade, you can count on peace which will provide Hostel M because the structure of this hostel is designed to allow each guest a quiet and comfortable accommodation in Belgrade. Hidden from the street noise, Hostel M provides accommodation from single room through to six-bed room, both private rooms and rooms with shared use of the so-called. dormitories. 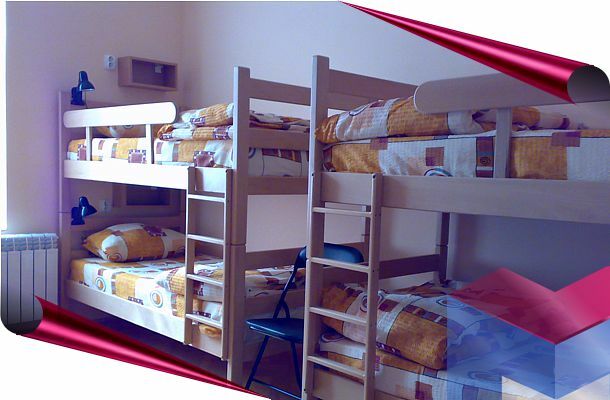 Hostel is fully air-conditioned. Each room has a separate air-conditioning so over the summer high temperatures do not affect the quality stay in a hostel. Over the winter, heating is provided in the hostel' rooms to make our guests' stay as pleasant as possible. 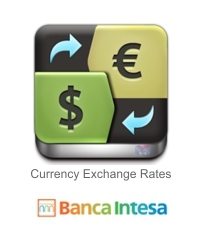 Using the internet as well as parking for cars, motorcycles and bicycles, is free. Self-service kitchen is also free of charge available to guests of the hostel as well as the use of coffee and tea. Hostel is provided with a prescribed anti-fire protection according to the Law on Fire Protection of the RS according to the Decision issued by the competent authority where Hostel M is one of the few hostels that meets the requirements in this area. Upon arrival at the hostel reception, you may leave your baggage in case you arrive earlier than check-in time is, from 12h and, if desired, to wait in the lobby of the hostel until the room is prepared and ready. Check-out is before 11 am. 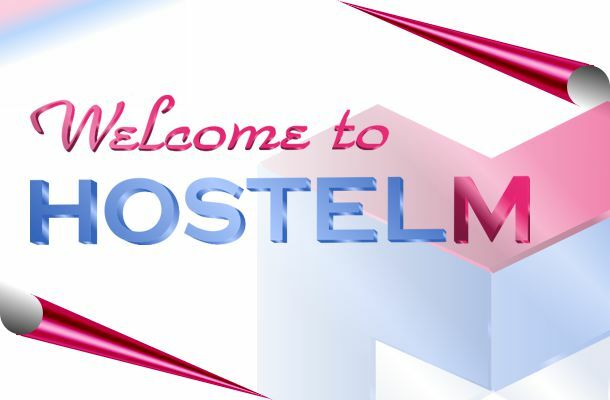 Information and assistance that you need will give you at any moment the friendly staff of Hostel M in Belgrade. 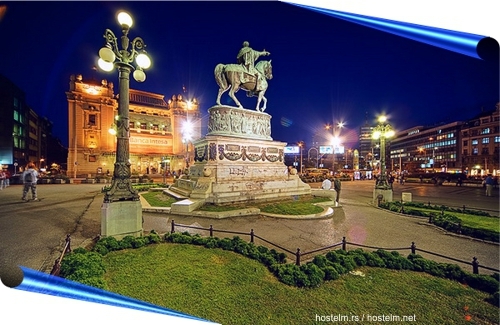 Republic Square, as well as one of the main promenade in Belgrade - Knez Mihailova Street, are about 15 minutes walk away from Hostel M. From Republic Square you need another 5 minutes walk to the Parliament of Serbia located near two parks - Park of Pioneers and Tašmajdan Park where is the swimming complex also named Tašmajdan. 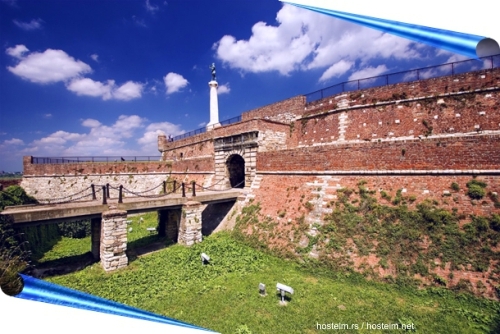 Kalemegdan Park, on which there are many cultural and sporting events, is a 25 minute walk away from the Belgrade Hostel M. If you want to visit Kalemegdan Park by tram, you will arrive in about 10 minutes from Hostel M. In this park you will find The Zoo and The National Observatory and Planetarium. 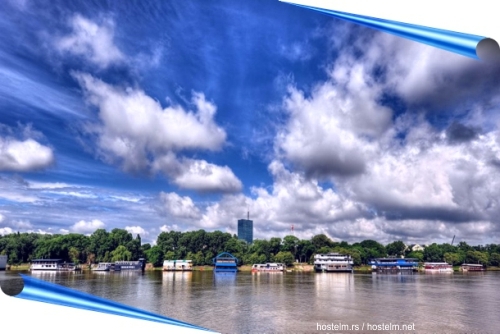 Place where the river Sava flows into the Danube or the place known by the name of Ušće (Confluence), you can visit about 15 minutes walk from Hostel M in Belgrade. Also, there are rich cultural and sporting events including a big number of musical events. At the Ušće, you can visit many floating restaurants that offer a variety of food and drinks including the music program. 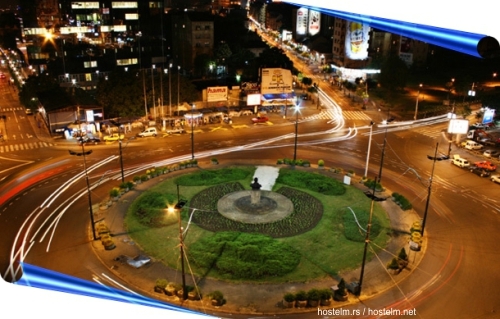 Slavia Square can be visited by tram in about 5 minutes or by walk in about 15 minutes from the Belgrade Hostel M. If so proceed Bulevar Oslobođenja Street (Boulevard of Liberation) for another 10 minutes walk will take you to the largest orthodox church in the world called The Church of Saint Sava. For additional informations and bookings, please contact the staff of the Belgrade Hostel M, which will be happy to help.